Sherlock Holmes: Get that out of my face! Dr. John Watson: It's not in your face it's in my hand. 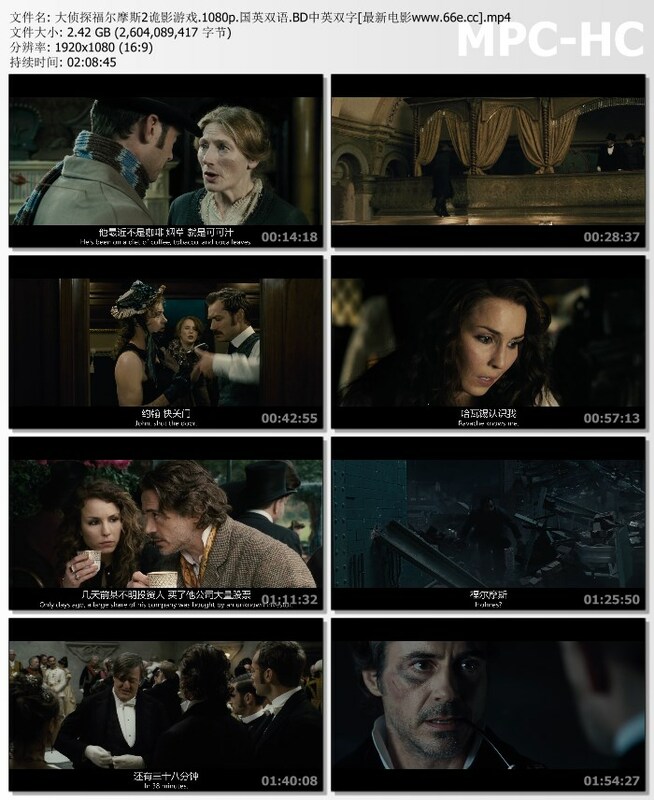 Sherlock Holmes: Then get what's in your hand out of my face!